This inspiring guidebook supports teachers seeking to provide a nurturing and creative classroom environment for middle and high school students. 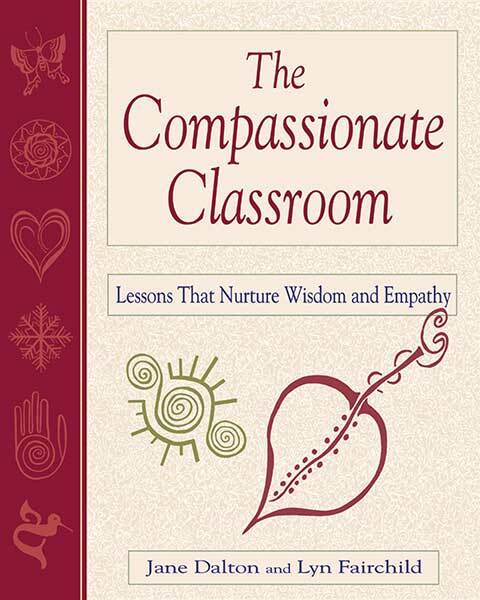 Lessons supply instruction for creating a community of empathy, reverence, self-awareness, and mindfulness. Each entry features a concise lesson plan ready for implementation, as well as a brief summary of the interfaith and secular philosophies that underpin the lesson. Educators are assisted in building connections among diverse populations, cultivating self-awareness, and rewarding reflective thinking. Handouts and sample writings offer inspirational models for students to explore identity and spirituality.